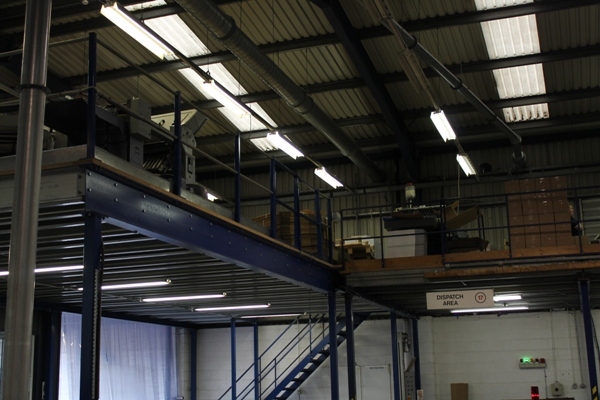 Warehouse storage needs efficient solutions, and pallet racking systems are considered as the best. Throughout the world, warehouse use new as well as old pallet racks. 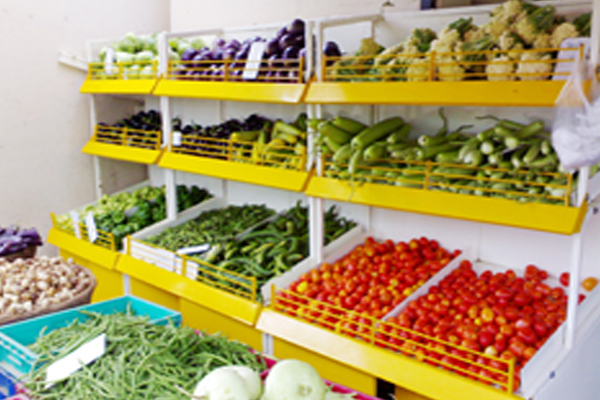 These systems can be brought either from a manufacturing unit, a company that fulfills orders for racks, retail centers, etc. Irrespective of where you buy, and how you use it safety should be of utmost priority. These should be structures that are stable with proper installation and maintenance activity performed routinely. There are a few common mistakes businesses make, when it came to pallet racks and listed below are a few of them. Buying old pallet racking: Many businesses opt to cut costs by buying racks that are used as opposed to buying new ones from pallet racking companies. These people are sacrificing safety to save money. If the used pallet racking is compromised and has structural damages that cannot be seen with a naked eye, it can impact your warehouse storage capacity. Many instances of internal rust and corrosion go unnoticed as they have been misused or overloaded by earlier users. 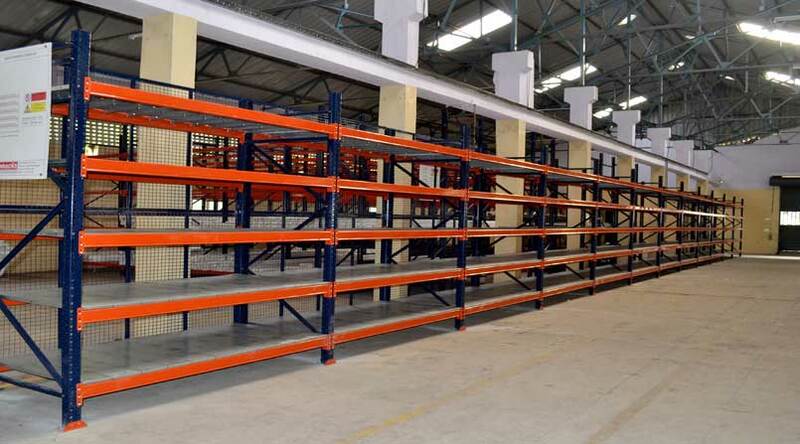 If you compare the repair cost of the used pallet racking systems, it works out much cheaper to buy new ones from pallet rack manufacturers in Chennai which lasts longer. 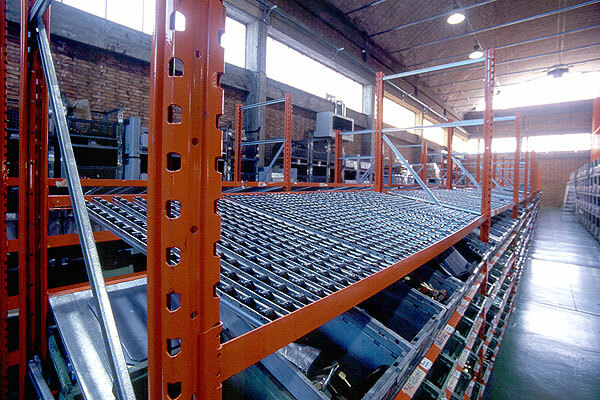 Climbing on pallet racking systems: Warehouses have racking systems that are tall, and hence items that are stored at the top of the shelves will be out of arm’s reach. It is quite tempting to pick a product from the top shelf by climbing on the racks rather than use a ladder or a step. But climbing on pallet racks can lead to it falling damaging the stock as well as causing injuries to people standing near it. So it is essential that the warehouse employees are trained to safely use it and enforce strict action on improper usage to avoid serious accidents which can turn costly. 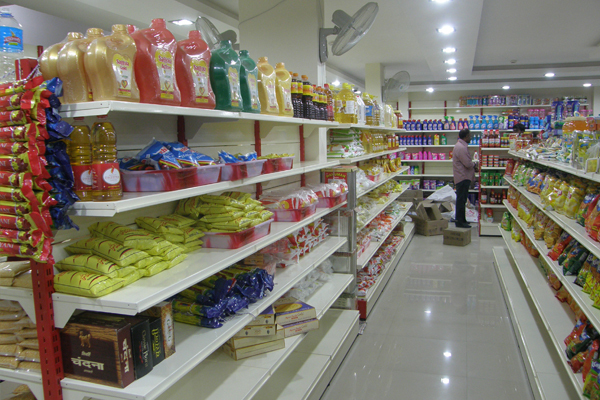 Pallet racking with wrong height to depth ratio: It is advised that all display racks in Chennai have a 6:1 ratio of height to the depth of the shelves. If in case you want the frames to be much higher proper measures like having baseplates, overhead ties should be included to ensure that it does not overturn. 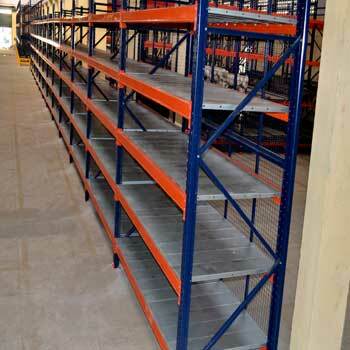 Ensure that you hire professionals who can guide you on the safety requirements when you order pallet racking. Overloading pallet racking: You should order depending on the storage capacity of your warehouse, overloading the shelves can damage the frames which cannot be repaired. If the damage goes unnoticed, it can lead to the whole rack collapsing causing damage to the products and in worst cases injuring people. You should ensure that all the employees in your warehouse know the load capacity so that it holds optimal weight. A display stating the load capacity should be put up so that there is no ambiguity. Ensure that the most substantial item is always placed at the bottom shelf and towards the back, that ensures the pallet racking systems are not damaged. Consider expansion of pallet racking: You buy racks that can be expanded further as you don’t want to buy another one if you don’t consider future growth.